Envy…self-loathing…jealousy…self-destruction…backstabbing-and that’s just Monday in this business they call show. 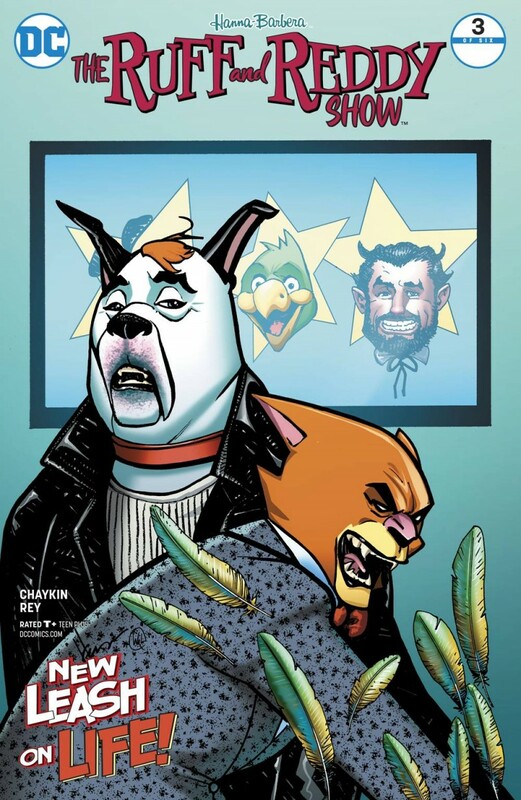 Ruff and Reddy are not ready for this maelstrom of malice that’s a daily affair in the entertainment-industrial complex, while Pamela Chyron, their increasingly hard-bitten agent, finds herself cleaning up one mess before she’s finished burying another. It’s hell out there in Hollywood!